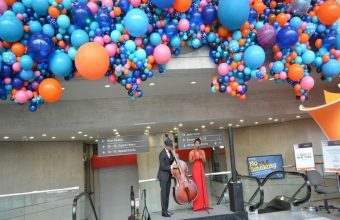 BizBash is North America’s #1 source of ideas, news, and resources for event and meeting professionals. 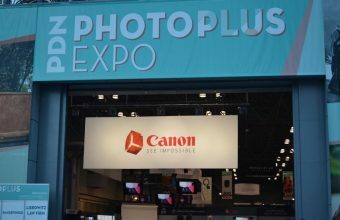 Each month nearly 225,000 unique users look to BizBash for venue discovery, event style, technology, and tools for their next event. Thousands of event professionals attend our in-person events in major cities in the United States and Canada and listen to our podcast GatherGeeks monthly. 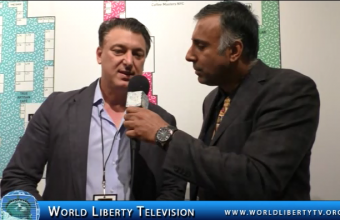 We are proud to say we have covered every Biz Bash event when it started many years ago, every year it gets bigger and better every year, see more about Biz Bash Live in our World Liberty TV Business Channel by Clicking here. 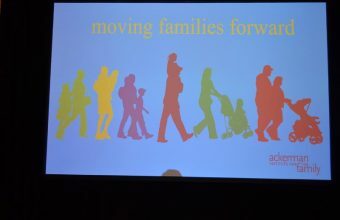 Lois Braverman, President & CEO, Ackerman Institute for the Family announced that Tamron Hall, Award-Winning Journalist will be honored with the Ackerman Family Advocate Award at the 11th Annual Moving Families Forward Gala to take place at the JW Marriott Essex House on Monday, October 23rd in New York City. Close to 300 people were in attendance, C. Hugh Hildesley was the live auctioneer and was a great event for a great cause. 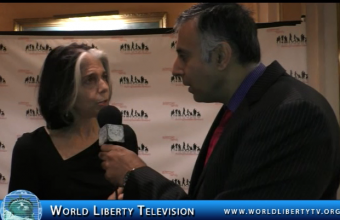 See more about 11th Annual Moving Families Forward Gala by Ackerman Institute for the family-2017 in our World Liberty TV Humanitarian Channel by clicking here. Soledad O’Brien is the anchor for CNN morning show Starting Point with Soledad O’Brien and special correspondent for CNN/U.S. Since joining the network in 2003, O’Brien has reported breaking news from around the globe and has produced award-winning, record-breaking and critically acclaimed documentaries on the most important stories facing the world today. She also covers political news as part of CNN’s “Best Political Team on Television.” In 2010, she wrote a critically-acclaimed memoir The Next Big Story: My Journey through the Land of Possibilities, which chronicles her biggest reporting moments and how her upbringing and background have influenced these experiences. O’Brien came to CNN from NBC News where she anchored the network’s Weekend Today since July 1999. Prior, O’Brien anchored MSNBC’s award-winning technology program The Site. O’Brien joined NBC News in 1991 and was based in New York as a field producer for Nightly News and TODAY. Before her time at NBC, she served three years as a local reporter and bureau chief for the NBC affiliate KRON in San Francisco. She began her career as an associate producer and news writer at the then-NBC affiliate WBZ-TV in Boston. Soledad O’Brien is a graduate of Harvard University and currently lives with her husband and four children in Manhattan. We had the pleasure of interviewing Soledad at The 23rd Annual Black Tie & Sneakers Gala Benefitting Arthur Ashe Institute for Urban Health-2017, where she was a Sports Ball honoree, see more of Soledad O’ Brien in our World Liberty TV ,Humanitarian Channel by Clicking here. The 23rd Annual Black Tie & Sneakers Gala benefiting the Arthur Ashe Institute for Urban Health. Renowned guests representing sports, philanthropy, business, entertainment, and medicine gathered to celebrate the legacy of tennis champion and humanitarian Arthur Ashe. The SportsBall features interactive games, dinner, dancing, entertainment, an awards ceremony, and a silent auction. Each guest receives a complimentary pair of Adidas sneakers generously donated by Rack Room Shoes and Adidas. The funds raised at the SportsBall support the Institute’s innovative community health education programs and research initiatives. 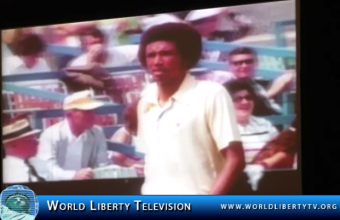 See more about The 23rd Annual Black Tie & Sneakers Gala Benefiting Arthur Ashe Institute for Urban Health-2017,in World Liberty TV Sports Channel by Clicking here. 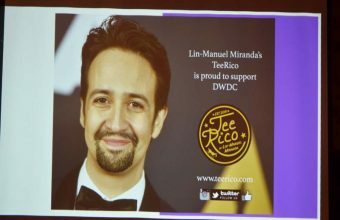 This Year’s Gala theme , “Healthcare is a Human Right,” was selected at a time in our nation when healthcare costs are skyrocketing and major changes to the Affordable Care Act, Medicaid and Universal Medicare are being considered . These Changes can have a tremendous adverse impact on our communities, particularly the undocumented families with whom we work –who already have very limited access to health services. The high- quality medical care is a basic human right that should be available to all has been a theme of the Dominican Women’s Development Center from the beginning .It is a theme that is more urgent now than ever. 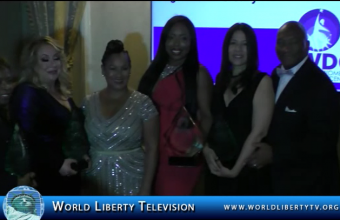 See more about Dominican Women’s Development Center 29th Anniversary Gala-2017, by visting our World Liberty TV Latino channel by clicking here. 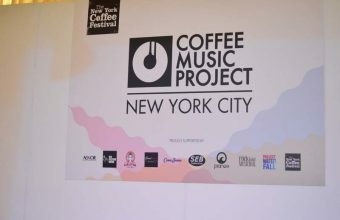 The New York Coffee Festival, New York City’s flagship coffee event, is thrilled to announce a series of additional vendors for this year’s event. Among these newly confirmed participants are Mahlkonig TimTams ,Joe Coffee Company Sail Away Coffee, and more. The festival will take place this October 13-15 2017. in its new home at the Metropolitan Pavilion(125 West 19th Street). 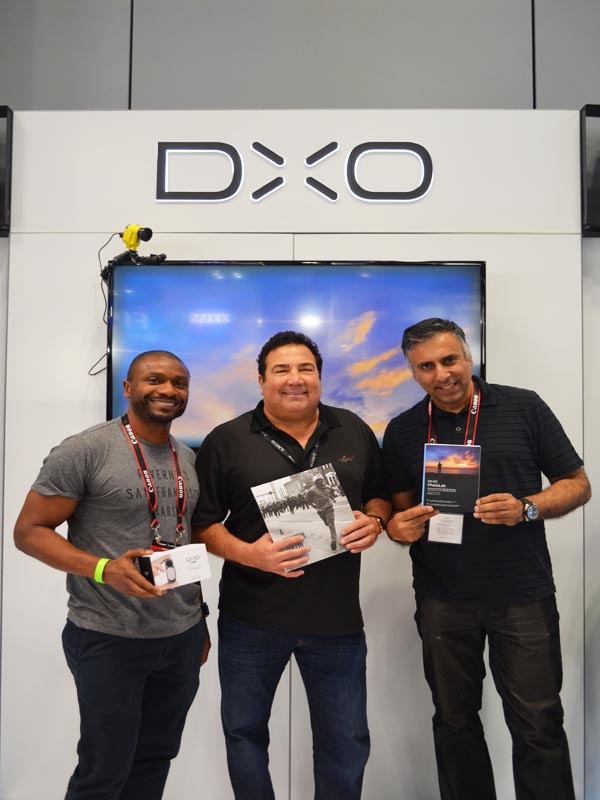 With many participating vendors. 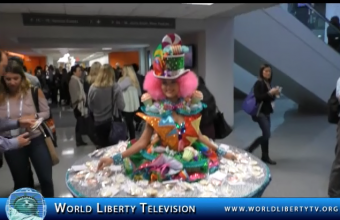 See More of The New York Coffee Festival in our World Liberty TV Food and Wine channel by Clicking here.